Like many businesses, the owner of Appliance Doctor was relying on an outdated website, multiple sales people to influence his marketing decisions, and guessing when it came to measuring the results. Appliance Doctor wanted to make a change, put its faith into a company that handled things differently and trusted a local team of implementers. 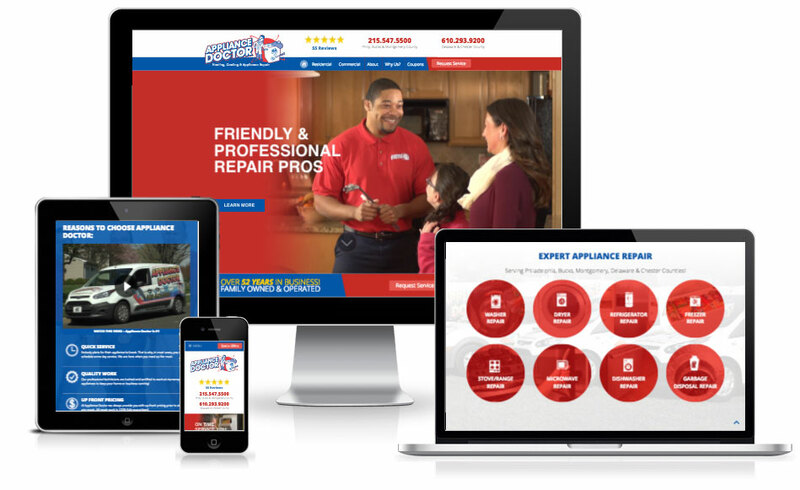 Working with the branding guidelines, Appliance Doctor needed an awesome new website design that communicates a friendly, professional, and family operated company. 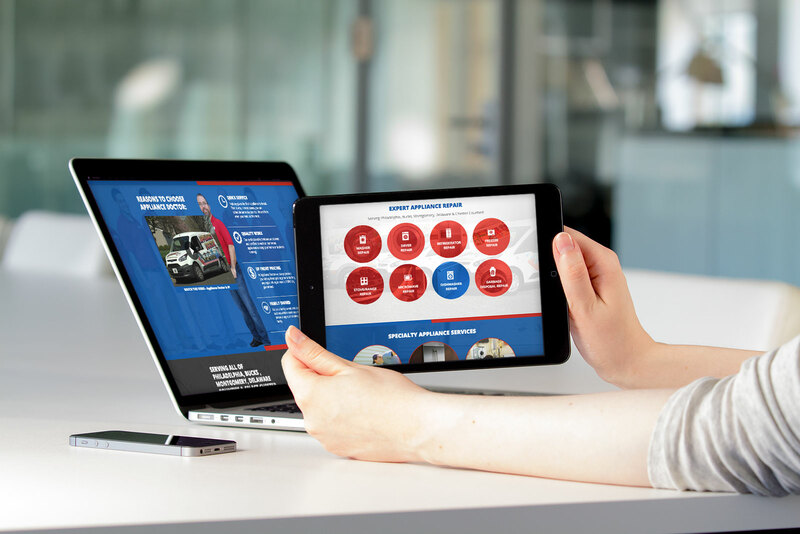 Appliance Doctor’s new WordPress powered modern web design engages users to learn about their full suite of services and reinforces why Appliance Doctor is the local choice for commercial and residential appliance services. Dozens of search friendly pages were created focused on service keywords and targeted service areas. At Nexvel, we understand the power of creativity when driven by technology. We believe strongly in effective communication, the psychology of branding and the need for search friendly websites. As we gear up to launch this new website we are eagerly waiting to measure the results through call tracking and web form technology. To learn more about our partnership with Appliance Doctor and our results contact us for a complimentary case study.